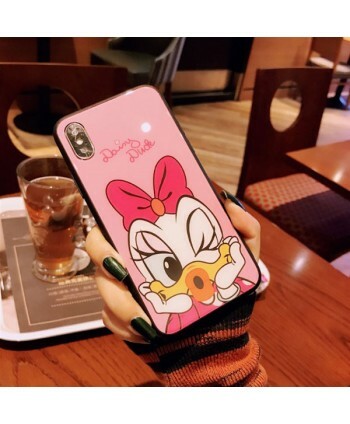 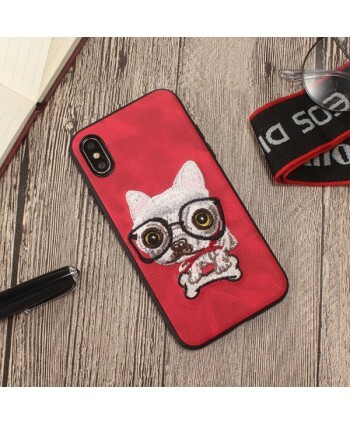 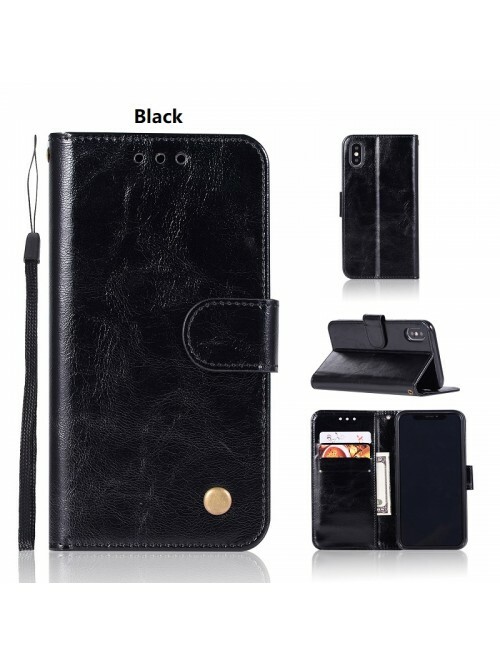 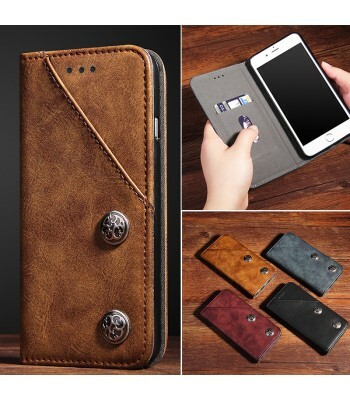 • MULTI-FUNCTION WALLET Case: Featured with card slots Built In STAND,Convenient for Reading, Watching Movies, Playing Games and Browsing the Web. 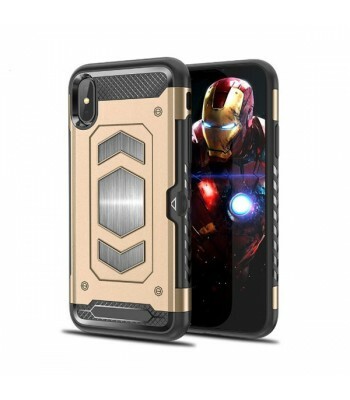 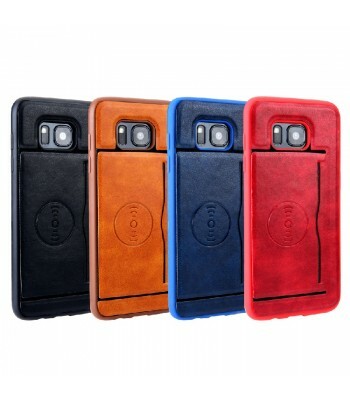 • STRONG Magnetic Closure Flip Case: FULL-BODY PROTECTION! 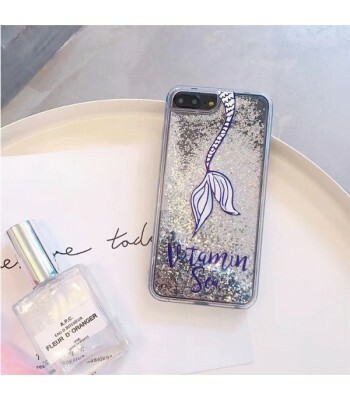 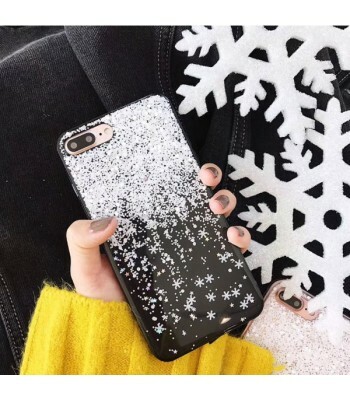 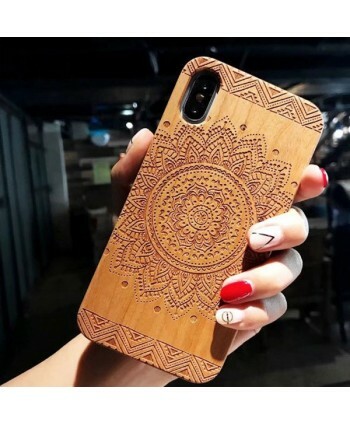 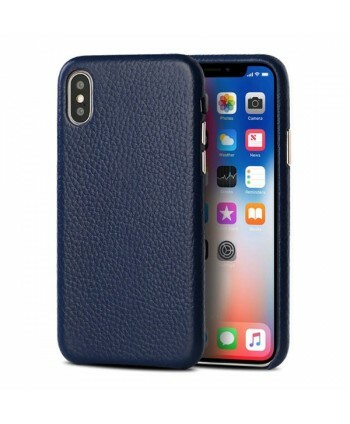 Phone Edge is full wrapped, for convenience and added security, keep your device secure when not in use, effectively protects your Phone against dust, dirt, bump and scratches! 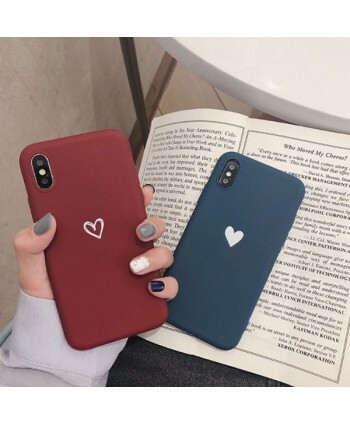 • Accurate Hole Sites: Convenient port cut-outs and handy button covers allow for easy access to all of your smartphones features, buttons and ports; including but not limited to the camera, volume controls, power button and battery charger. 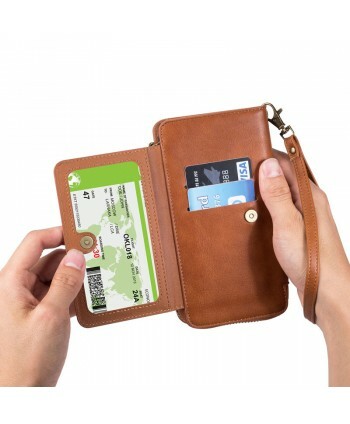 *MAGNETIC DETACHABLE.The special wallet case offers 2-in-1 flexibility in a single case. 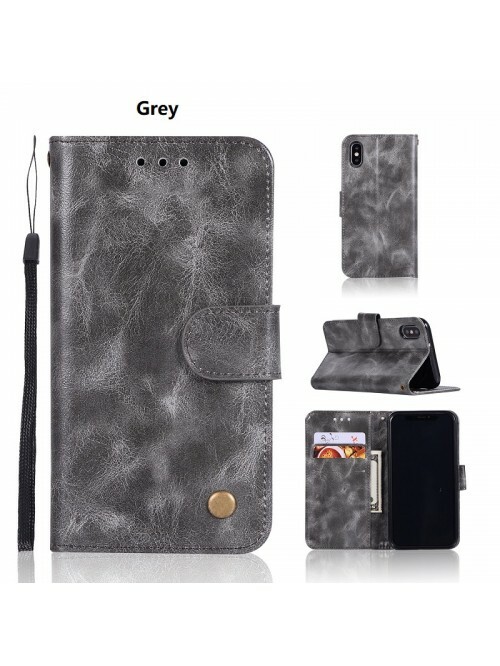 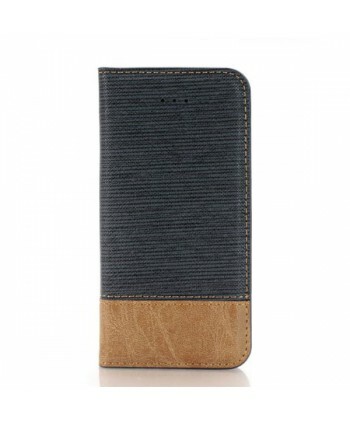 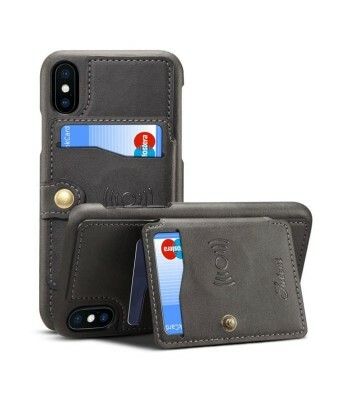 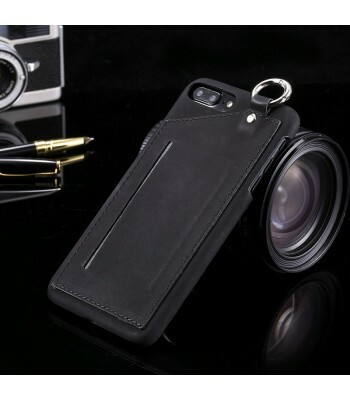 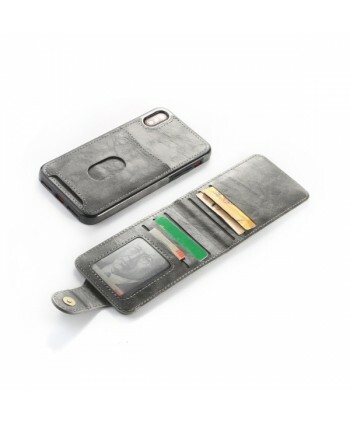 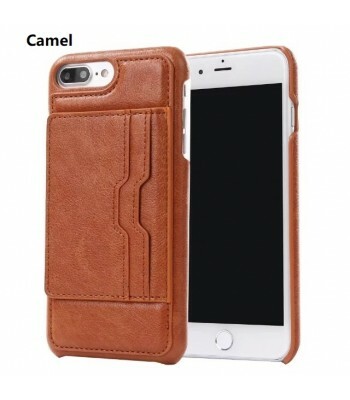 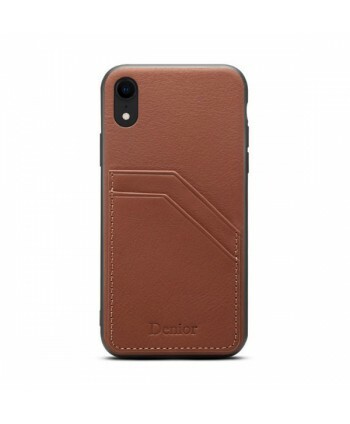 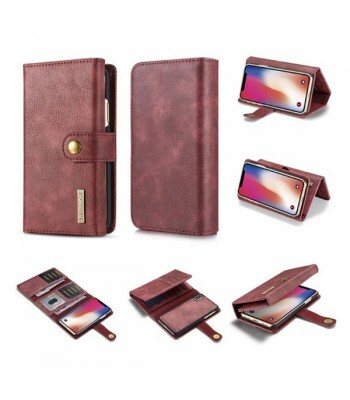 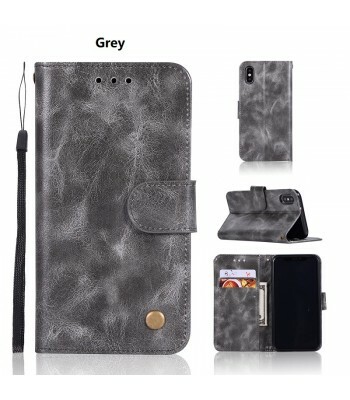 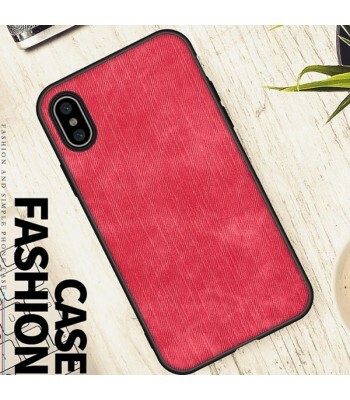 A wallet and a detachable cover to fit your iPhone Xs perfectly.